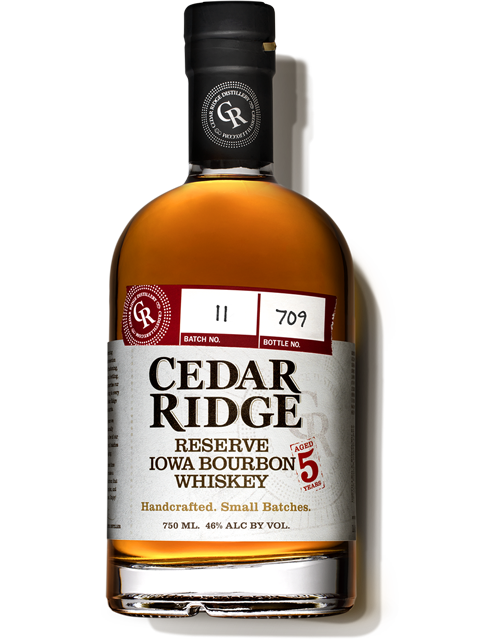 As the first distillery to open in Iowa since Prohibition, Cedar Ridge is preserving the legacy of a lost craft. Our techniques let each batch of our whiskey take on the character of Iowa’s land and climate. So from the very first sip, every step of the process is evident – from grain to glass. For that’s what makes Cedar Ridge Whiskey Authentic by Nature.  Jeff Quint founded Cedar Ridge in 2005. 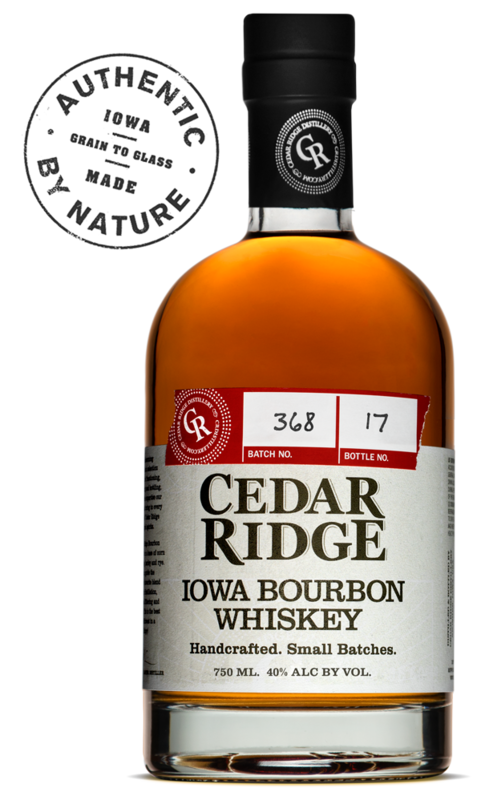 The Quint family has been farming and distilling in Iowa for generations, and Cedar Ridge was Iowa’s first licensed distillery since Prohibition. 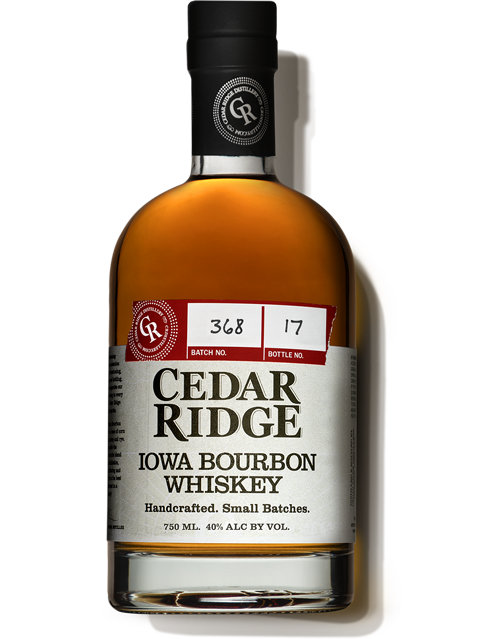 In 2010, Cedar Ridge produced Iowa’s first bourbon whiskey. Iowa is the number one corn producing state in USA.  Corn for our bourbon is grown on our family’s farm in Winthrop, Iowa. We store and mill all our corn and grain on-site. 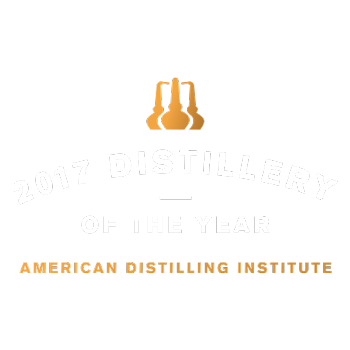 For the best in bourbon, go straight to the heart of corn country – crafted of nearly 75% corn and distilled to a higher proof, resulting in a more clean, approachable sipping whiskey. This is the best of the Midwest in a bottle! If it has to be whiskey, make it a handcrafted single malt. 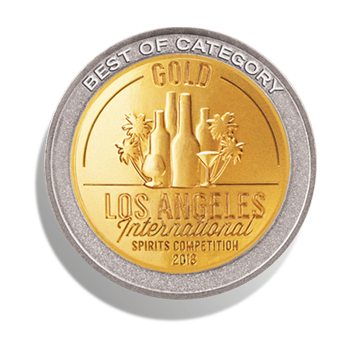 The 2015 adoption of our unique Solera system marries the best characteristics of each single-barrel to achieve a depth of flavor and complexity that is not possible with a single barrel system alone. 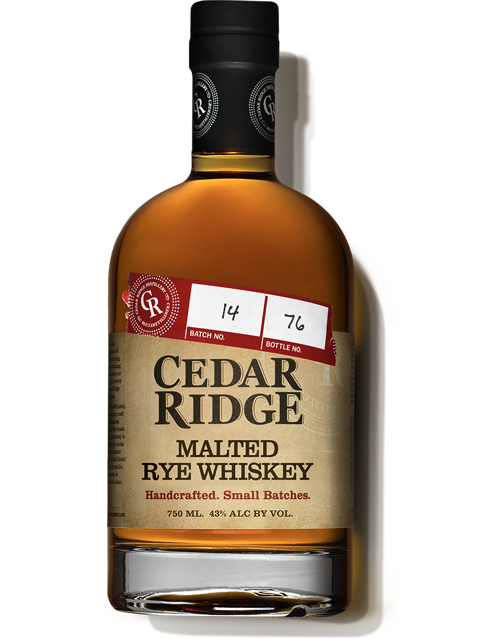 Cedar Ridge Malted Rye Whiskey is making history. 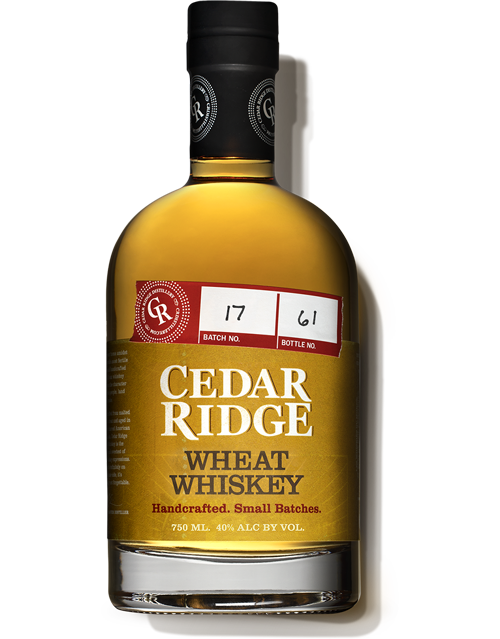 As opposed to other rye whiskeys, which are quite common, Cedar Ridge uses malted rye in its grain bill. To malt, the rye grains are soaked in water to germinate, then given a blast of hot air. Malting the rye generates an enzyme that is naturally helpful with the mashing process and adds weight and an extraordinarily complex flavor profile of toast and biscuit to the whiskey. Technically a single malt and the softest of our whiskeys. This 100% winter wheat whiskey is a delicate yet flavorful spirit, perfect for cocktails. Managing every step of production, from grain to glass, is how you craft authentic whiskey.  Our process is unique, affected by our specific location and even weather. 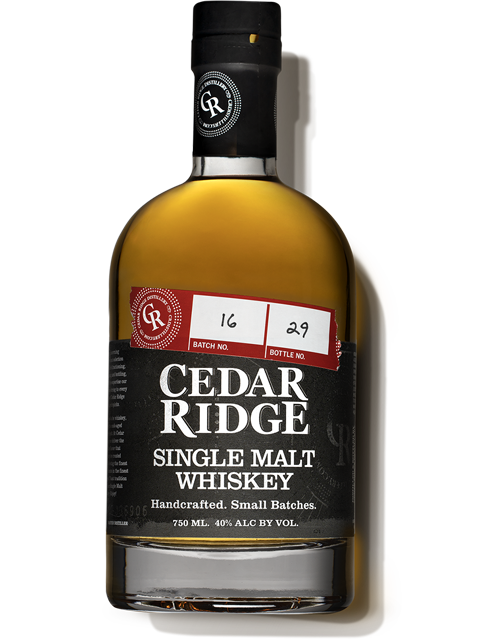 You won’t find the Cedar Ridge taste anywhere else in the world. If you’re ever in the area, we encourage you to stop by for a tour, and see for yourself!